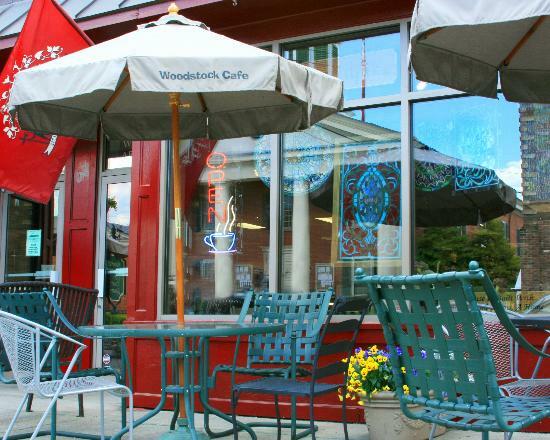 In business since 2005, the Woodstock Cafe has become one of the anchor tenants of this beautiful, Shenandoah Valley, historic town. 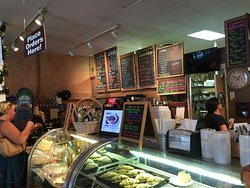 Serving excellent coffee, panini sandwiches and bountiful salads, the Cafe also features one of the best retail wine selections in the region. 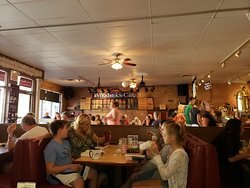 Open seven days per week, the Cafe offers Sunday Brunch and live music every Sunday. Gourmet wine dinners and cabaret style entertainment dinners are scheduled for select weekend evenings throughout the year. An annual selection in several categories for Virginia Living Magazine's Best of Virginia issue. Great variety of food. The friendliness of the staff is wonderful and the wine choices are superb. You can also do a little shopping in their gift shop. Hometown greatness! Great place for a quick meal!! Excellent variety of food and a very complete selection of wines for sale in the back part of the dining area. 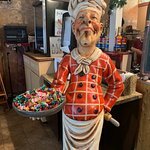 Very friendly and helpful staff! It is worth the trip for the she-crab soup! Get there early, it sells out fast. The shoppes are cute. 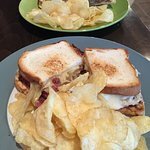 The food selection is very interesting and everything that I have tried is very good. 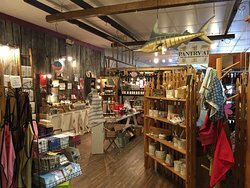 The little shop in the back of the restaurant is unique and has a lot of gift type items. 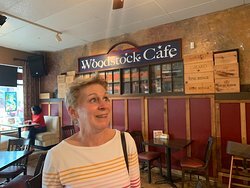 Get quick answers from Woodstock Cafe staff and past visitors. Where are any closer to the West Coast ? 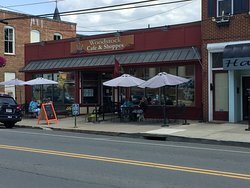 This is a restaurant in a small Virginia town; it is not a chain, but a single owner establishment. There is no other restaurant like it on the West Coast, to my knowledge. In fact, it is unique and I don't know if it could be replicated! 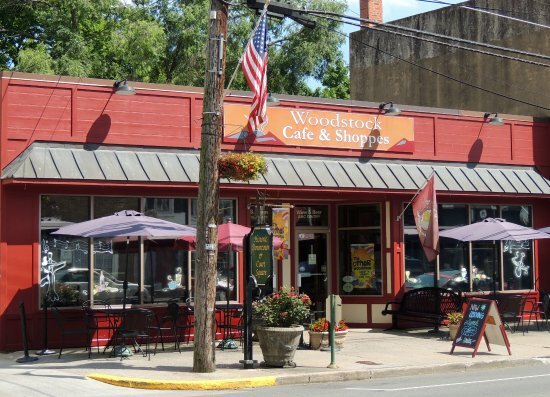 I hope you have a chance to visit Woodstock Cafe and enjoy all the wonderful food and wine offered there!